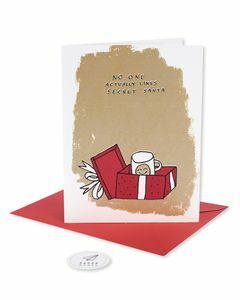 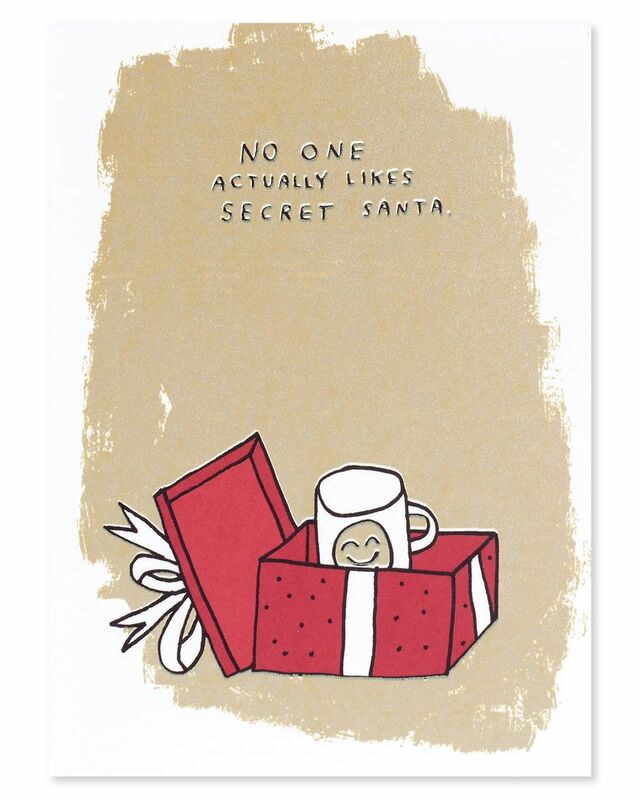 No one actually likes Secret Santa. Hope you don't get your weird cousin or that person at work you've never spoken to. 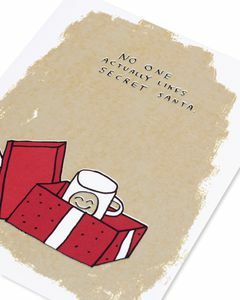 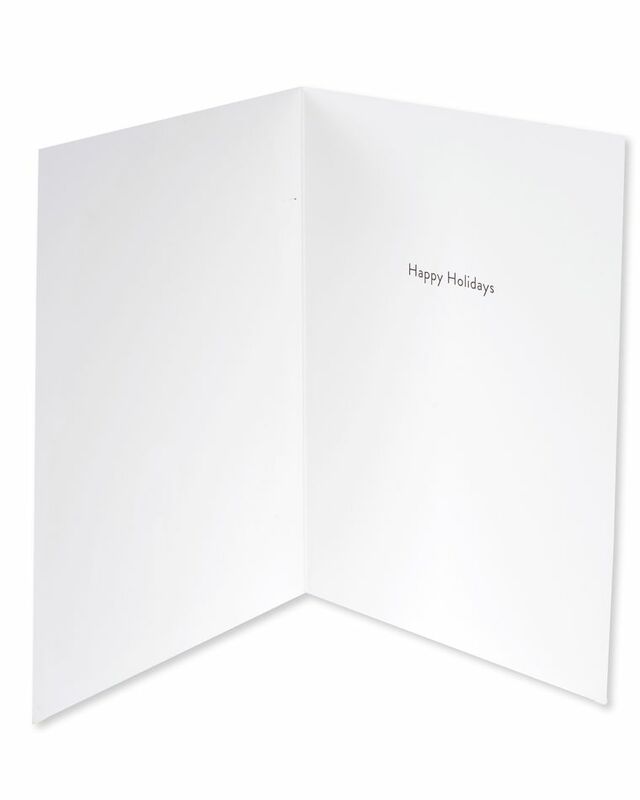 If you do, check out know nothing about you christmas card for a gift idea. 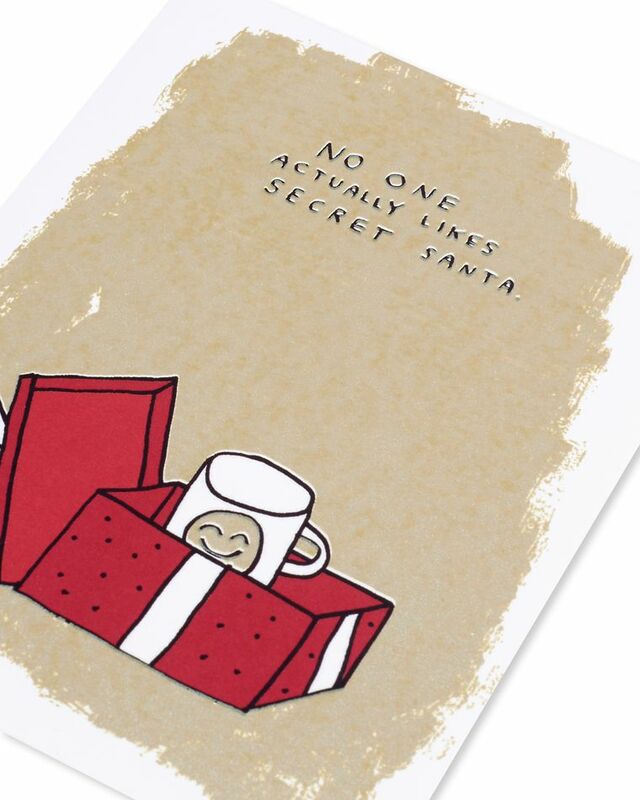 Metallic silkscreen and ink. Envelope and seal included.